We always enjoy the visits of our youngest patients, for a variety of reasons. We are proud to give them quality dental care, of course, and we the pride in getting their oral health off to a great start. Along with that, we simply enjoy having them in the office because they are so much fun. 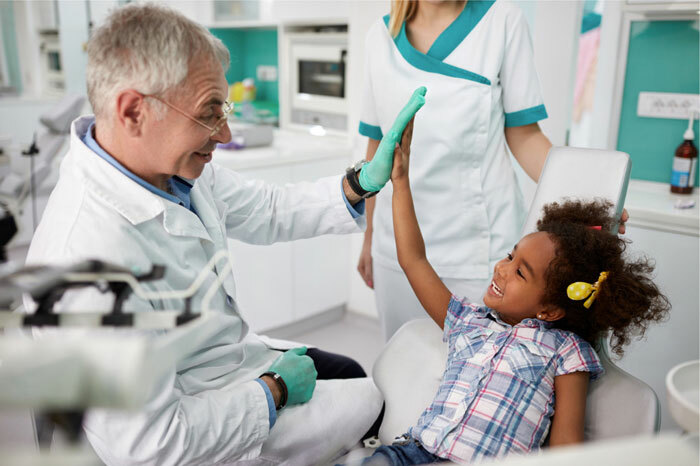 If you are looking for a dental office in Moses Lake that can care for your needs as well as the needs of your children, Lakeside Dental would be a perfect fit. At Lakeside Dental in Moses Lake, we take great pride in offering quality dental care to our many patients. 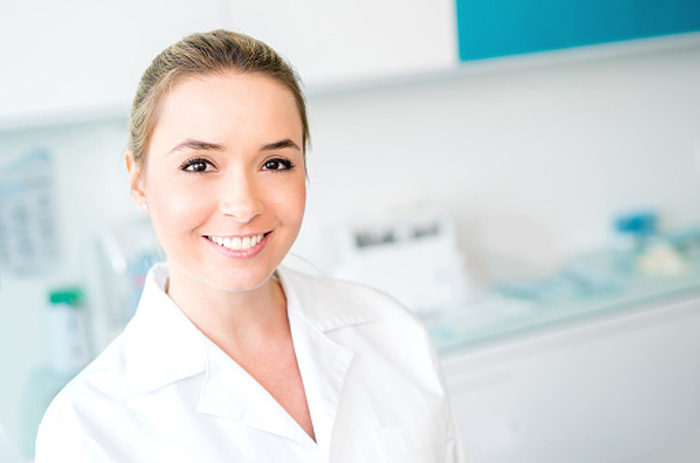 We take the responsibility of caring for your oral health quite seriously, and we always keep your best interests in mind when recommending or performing any work. But even knowing that, you probably have some worries about receiving dental care. If you have been told by your dentist you have a cavity – or multiple cavities – you are likely headed for fillings. You’ve certainly heard of fillings before, even if you didn’t know exactly what they were, or how they worked. 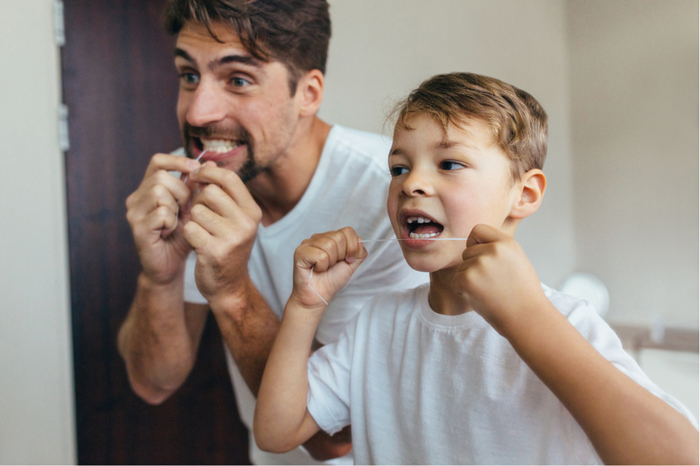 In this blog post, we are going to attempt to clear up any confusion you may have with regard to this common dental practice. Specifically, we are going to address some of the types of fillings in use today. Why do you choose to visit your dentist? Most likely, you do so to benefit your oral health. You know that your teeth need care, so you pick out a reliable dental office – like Lakeside Dental in Moses Lake – and make regular appointments. This is a wise move, as visiting dentist on a consistent basis is one of the best things you can do to benefit your long-term oral health. With children especially small children everything can be a battle. Every parent knows how something small and simple can quickly turn into a problem when your child just doesn’t want to cooperate. A smart parent learns how to pick and choose these battles, knowing when to hold firm and when to give a little. You always want what’s best for your child, but sometimes what is best is not necessarily what the child wants to hear.